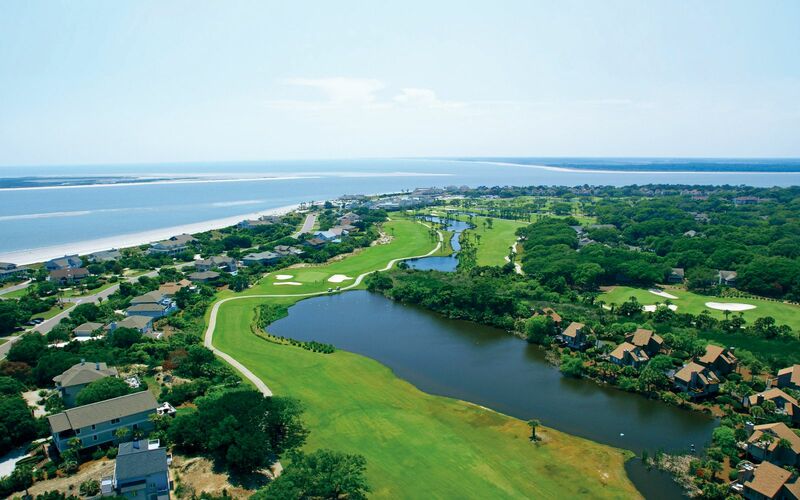 Welcome to Seabrook Island, an oceanfront community just miles from historic Charleston, South Carolina. Discover your own little island oasis! 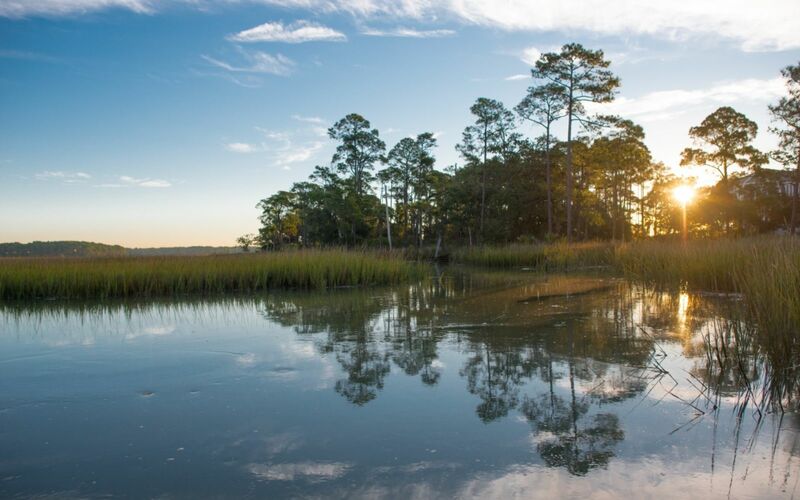 Immersed in natural splendor, the private coastal barrier island is home to lush maritime forest, serene marshes and pristine beaches. Enjoy the view of a beautiful sunrise and sunset while looking over the Atlantic Ocean. Play championship golf on two challenging and uniquely different courses or relax and enjoy elegant, award-winning restaurants with spectacular water and golf views. The welcoming island community is within a short distance of Freshfields Village, a unique town center mix of shopping, dining, and service establishments in a stylish and relaxed outdoor environment. Or visit Bohicket Marina, home to a quaint market with wonderful restaurants and shops. 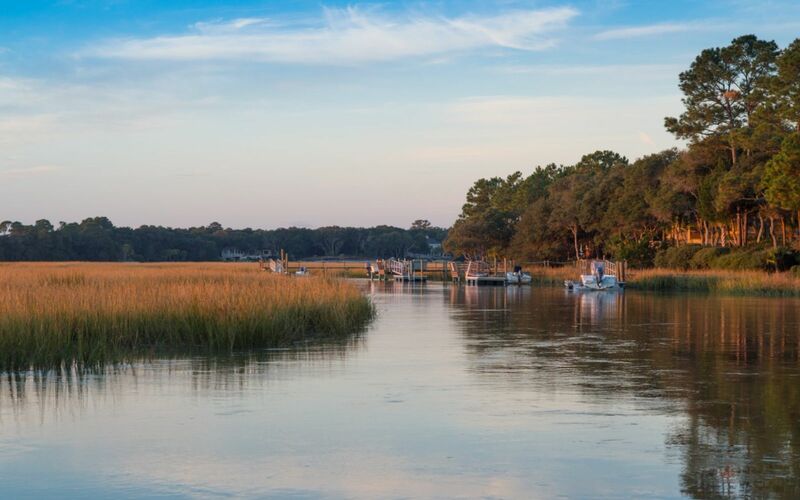 And when you want to explore the flavors, sights, sounds and traditions a bit further, the historic town of Charleston is less than a 30-minute drive away. Spring and fall tend to be the most popular times to visit. Expect afternoon rainstorms to blow in and out during summer months, but know that an umbrella is more than enough to keep you happily exploring outside. Come fall, pack light sweaters, from December to early February with low 50°F temperatures, a jacket may be better. Rainfall 4.1 in. 3.1 in. 4.0 in. 2.8 in. 3.7 in. 5.9 in. Rainfall 6.1 in. 6.9 in. 6.0 in. 3.1 in. 2.7 in. 3.2 in.